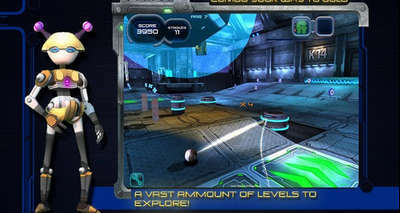 Bolder Games' latest addition to the puzzle gaming genre is Star Balls, a unique sci-fi puzzler for all ages. Launch Orbit through a gigantic spaceship, avoiding black holes, flames, and killer maintenance bots to win your way to freedom! 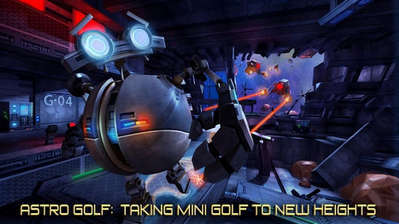 - Release time for this fantastic, futuristic adventure puzzler! - Built specifically for Android. Install Apk, copy extracted data folder 'com.boldergames.starballs' to SDCard/Android/obb/ and play.